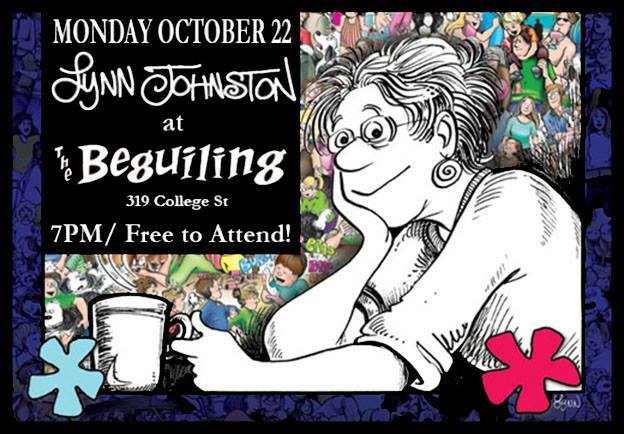 Lynn will be attending a book signing in Toronto on Monday, October 22nd at The Beguiling Books & Art on 319 College Street, from 7-9 p.m. This event will start at 7PM! Come by, meet Lynn Johnston and leave with your very own signed copies of the recently-released hardcover of For Better or For Worse! This entry was posted in News and tagged appearance, book signing, Toronto on October 10, 2018 by fborfwnews. 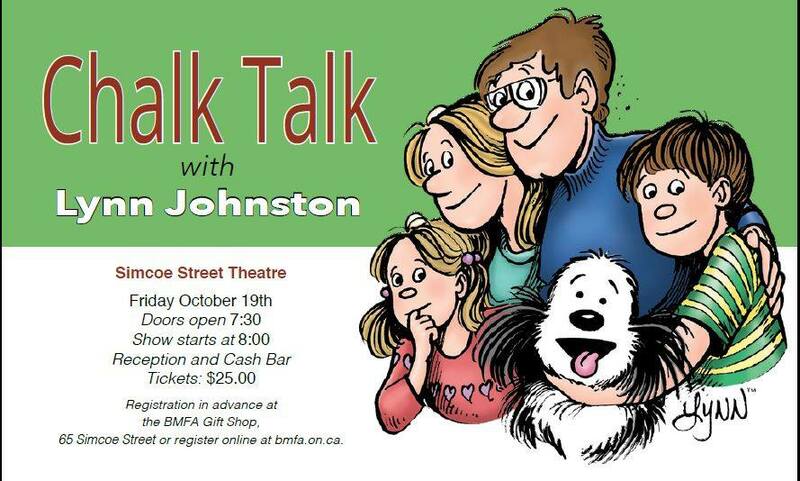 Lynn will be conducting her cartoon “chalk talk” in Collingwood, Ontario at the Simcoe Street Theatre. This entry was posted in News and tagged appearance, chalk talk, collingwood on October 10, 2018 by fborfwnews. With thanks to the Library of American Comics, here’s Lynn’s schedule for San Diego Comic-Con. Lynn’s second treasury book will be available at the Con! Do you like to make people laugh? How easily does that translate to the written page? Moderator Andrew Farago (Cartoon Art Museum) leads Comic-Con special guests Lynn Johnston, Larry Marder, Lonnie Millsap, Noah Van Sciver, and Shannon Wheeler in this no-holds-barred discussion of things hilarious! Sometimes it is hard to even get started on a project, let alone one that can span weeks, or even years! Andrew Farago (Cartoon Art Museum) finds out what it takes to start and finish a long-term comics project. Comic-Con special guests Lynn Johnston, Jason lutes, Scott McCloud, and Terry Moore share their expertise in making it and making it work! This entry was posted in News and tagged appearance, book signing, san diego comic con on July 16, 2018 by fborfwnews. 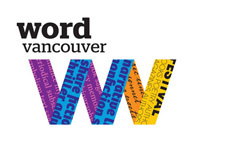 Join Lynn at the Word Vancouver Festival, at Library Square on Sunday, September 25, 2016. The 2016 festival promises to be another fantastic event, with authors and artists, bustling book and magazine sales in the marketplace, informative panel discussions, entertainment, and much more for readers and lovers of words of all ages. Check out our website for more details: www.wordvancouver.ca. 1. Chalk Talk with Lynn Johnston at Perspective Point from 11:00 am to 12:00 pm on Sunday, September 25, 2016. 2. Dumb and Stoopid: A Drawing Workshop at The Quay from 1:50 pm to 2:20 pm and 4:30 pm to 5:00 pm on Sunday, September 25, 2016. Download the Program Guide here. Check out the Facebook Event page here for news and details. This entry was posted in News and tagged appearance, word vancouver on September 1, 2016 by fborfwnews.